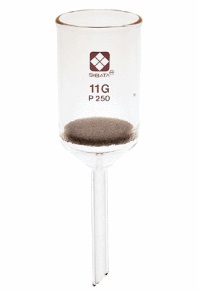 A selection of porcelain, glass and stainless steel funnels for filtration, separation or general laboratory use. 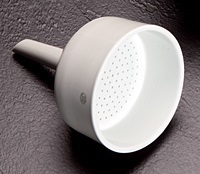 The Porcelain Buchner Funnels are porcelain, glazed inside and out except for the rim. 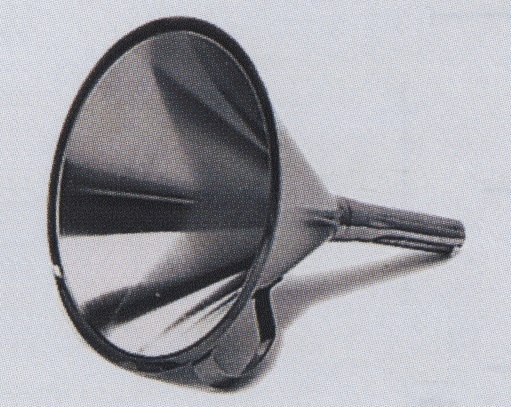 The Glass Buchner Funnels are borosilicate glass for when filter paper and membranes cannot withstand the chemical attack of the filtrate. 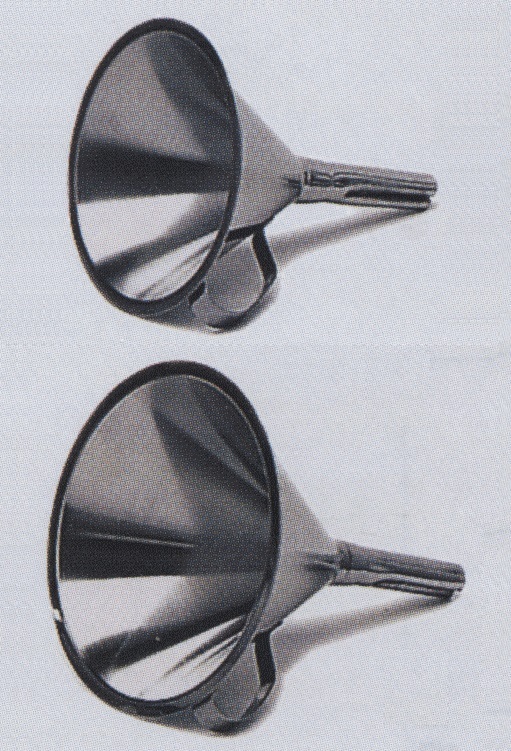 The Separatory Funnels are made of Duran borosilicate glass, Squibb style pear shaped, have smooth tooled tips, large marking squares, and are provided with PTFE stopcocks to eliminate freezing and lubricant. 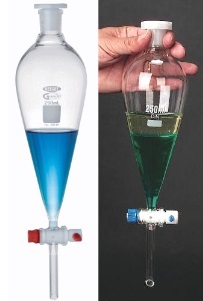 SF Series Separatory Funnels are available in case lots at attractive prices. 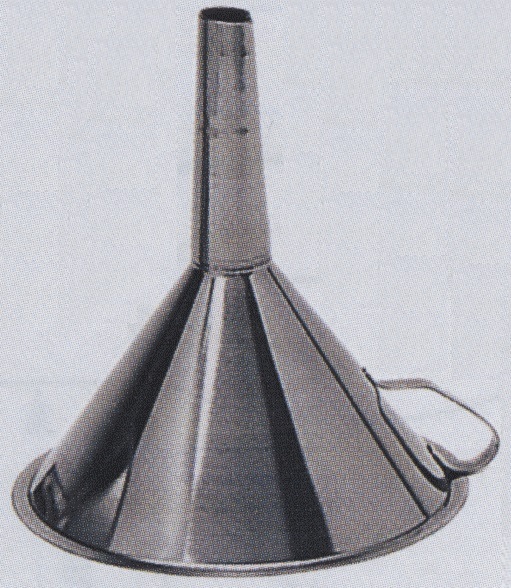 The Stainless Steel funnels with Handles are made of AISI 304 stainless steel. Inquire about special sizing, glass color, or volume purchases. 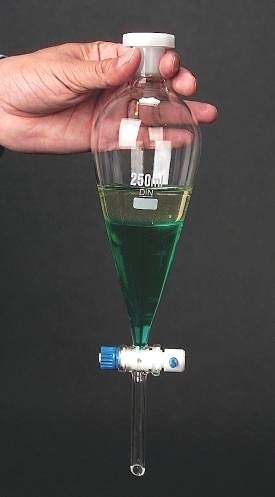 Neoprene rubber adapter sets consist of seven cones designed to fit the Buchner and fritted glass funnels, porcelain filters without headpieces, and for reverse flow cleaning of filter crucibles. 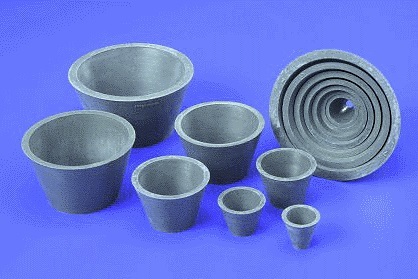 Especially useful for supporting funnels, Gooch crucibles or filter tubes in filtration assemblies. 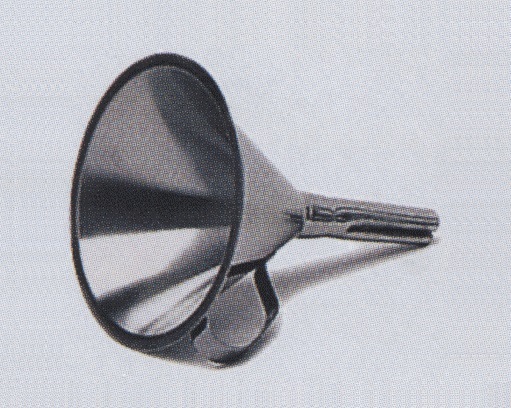 The adapter does not need to be fitted closely around the funnel stem to be functional. Can be used singly or nested with adjacent sizes. 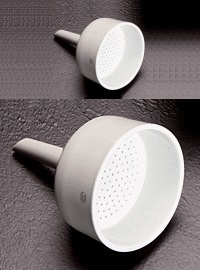 Eliminates boring of special size holes in rubber stoppers and difficulties of insertion and removal. Withstands autoclaving. Available as a set or in individual sizes.